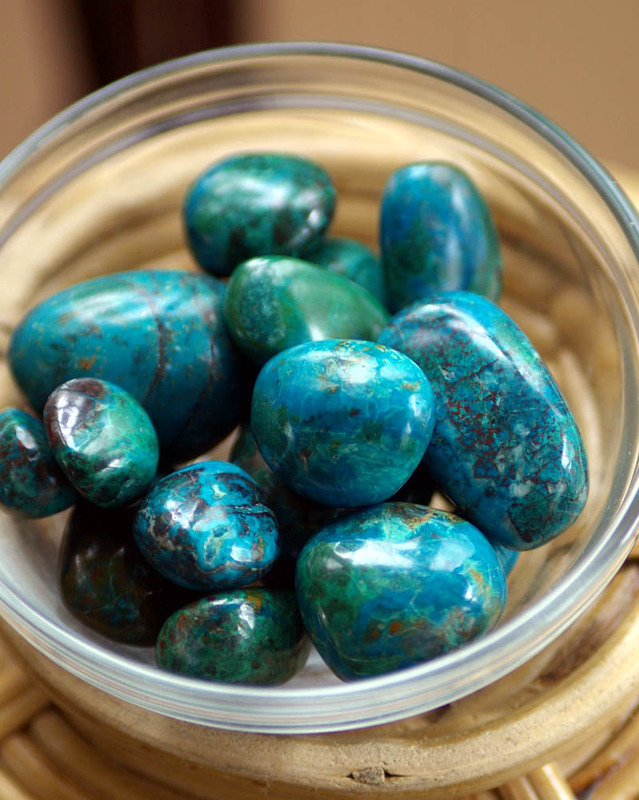 This mineral assists in promoting inner strength and has a calming effect. 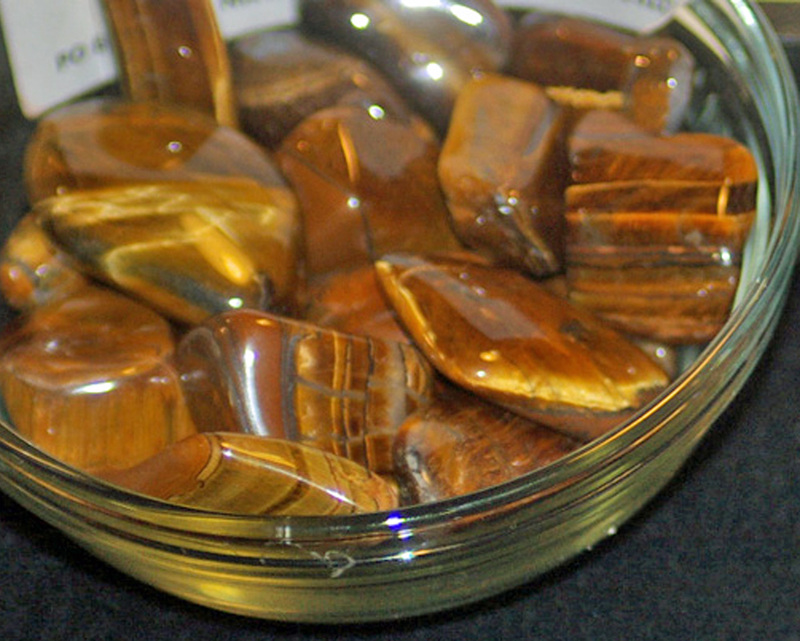 It also helps one to release distress from negative emotions and purify the home and environment. 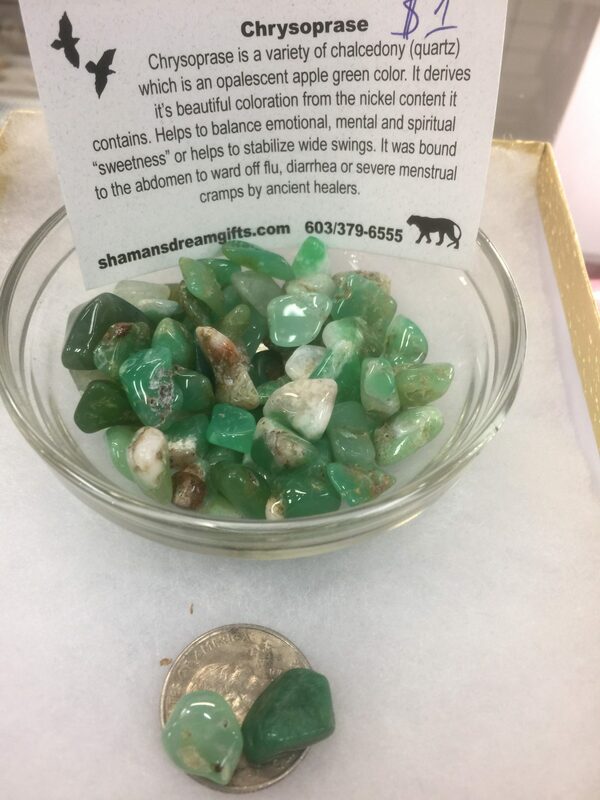 It assists in grounding and stabilizing the energies of the chakras and can initiate powerful visionary experiences through the third eye. 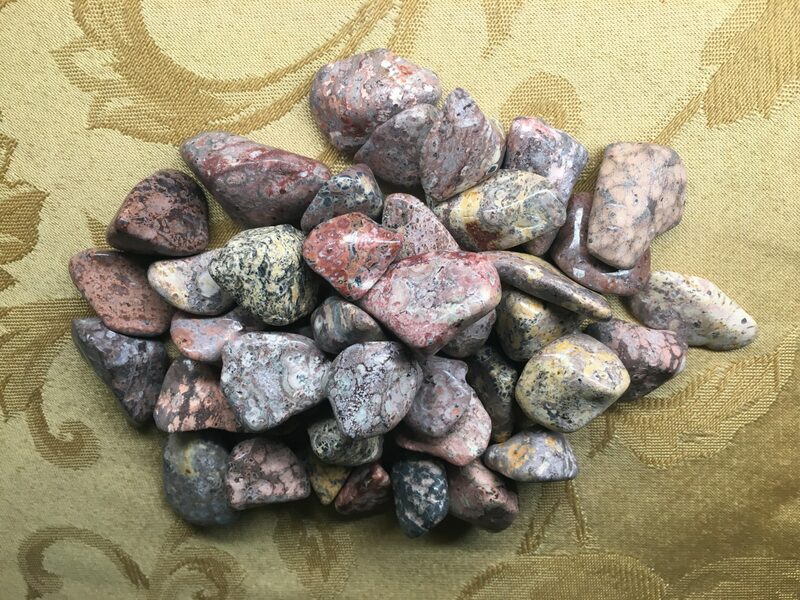 This stone has a deep connection with Mother Earth and increases Communication, Abundance and Life Force.